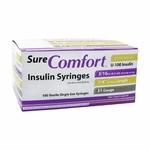 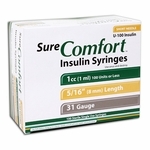 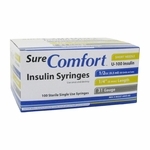 Sure Comfort Insulin Syringes have permanent markings to insure an accurate dosage. 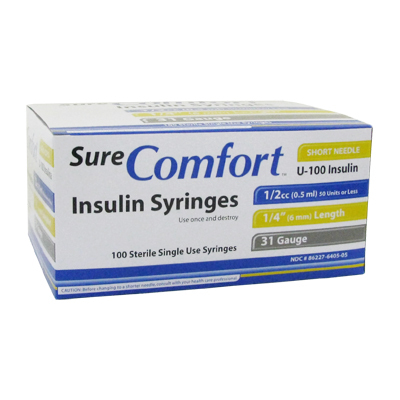 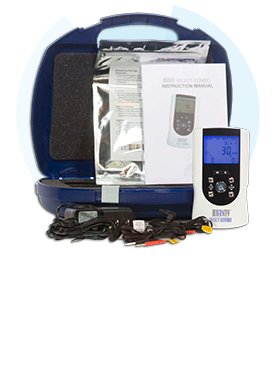 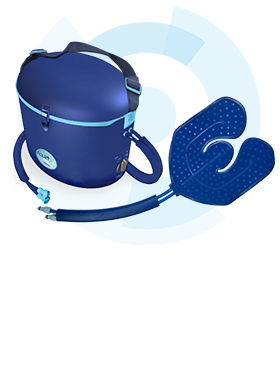 The needles are UV bonded to reduce excessive space and ensure stability to prevent wasting expensive insulin. 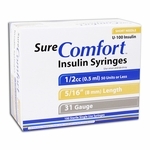 These syringes have an oversized finger grip to better injection control. 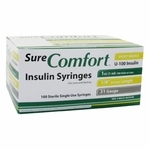 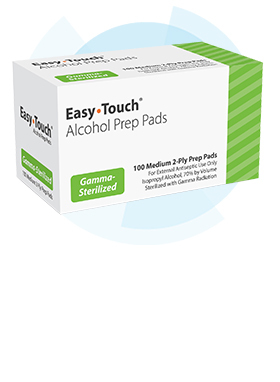 The syringes are conveniently packaged in bags of 10, with each box containing 100 syringes. 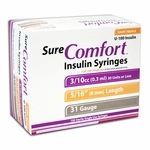 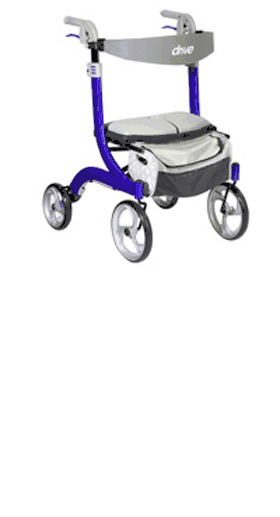 Size: 31 gauge, 0.5cc, ¼ in.